E.A.T. 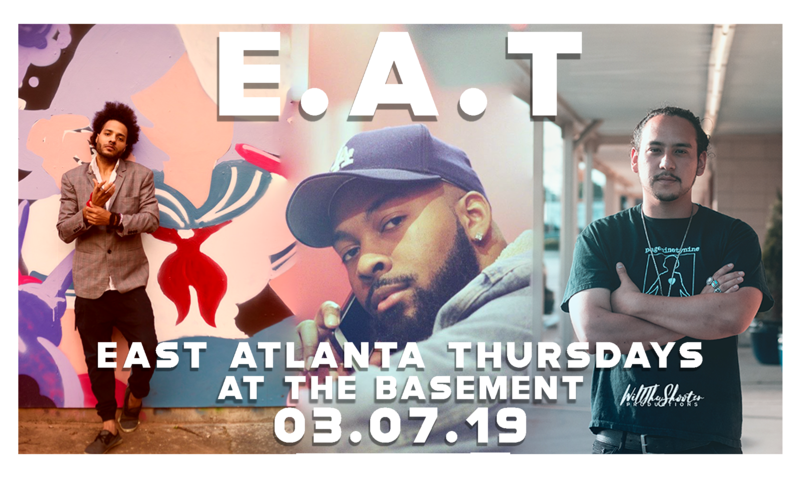 - East Atlanta Thursdays - First Thursday of every month at the Basement EAV! Free with RSVP. $5 at the door. Each month we'll have a collection of the best DJ's / Artists around bringing you a different vibe in the best part of Atlanta! E.A.T - 03.07.19 - Featuring JP VILLA, HOLLYWOOD COLE, and CLASSICHONGYB. JP Villa is an up incoming music producer, DJ, and percussionist based out of Atlanta, Ga. In addition to running a record label and log, JP has collaborated and performed with top notch artists such as HeRobust, Jnerio Jarel, Jon Wayne, Wu-Tang Clan Affiliate Killah Priest, Lapalux, Oh No, P.U.D.G.E, SAMIYAM and Grammy Award winner Kebbi Williams. JP Villa has been featured in countless logs and magazines, the likes of IMF MAG, Yes Yes Y’all, Tiny Mix Tapes; You’ll Soon Know, Fact Magazine and Creative Loafing. He was also featured on Astro Nautico’s last compilation album with big names like Pixelord, MORRI$, and Baauer. His music is best known for its huge atmosphere and ability to cross multiple genres such as Dub, Soul, House, Trap, Experimental and Hip Hop. 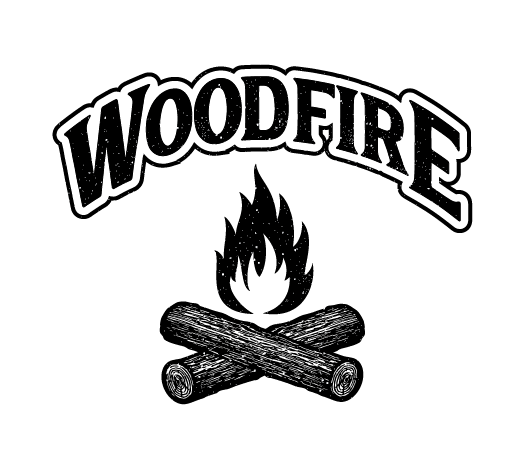 Kameron Cole better known by the moniker “Hollywood Cole” is a West-Coast bred producer and DJ based in Atlanta, GA. Born in Seattle, WA and raised in both Boston and Virginia. Cole's production and DJ style is influenced from the various places he has lived as well as his own personal style. In 2018, he won the Puma 808 Day Beat Battle, that was sponsored by Puma and Wish-ATL. Through this he caught the eyes of some of the music industries biggest names such Sonny Digital and Jason Reddick. He is also the co-founder of a music event series held in Atlanta called, “The Social Club.” This event was created as a safe haven for new producers and DJs to exhibit their craft. ClassicHongyB is a music producer and DJ from Virginia Beach, VA. Inspired by his multicultural background, he works to promote unity and positive progression through his music and his collective Classic Empire.